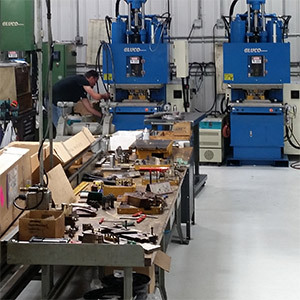 The Toolroom Inc. offers superior service and top-quality products to our clients. 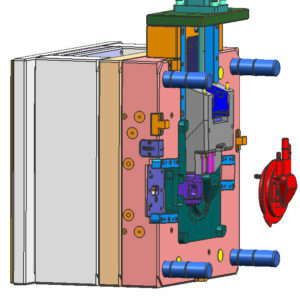 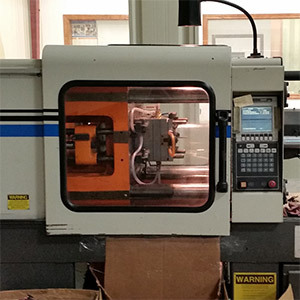 Our areas of expertise include plastic injection molds, molding, machining, rubber injection molds, and tool design. 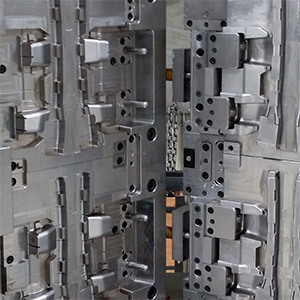 No matter the quantity, the Toolroom can take your custom rubber and plastic parts through molding, trim-die-punching, machining, or rapid prototyping. 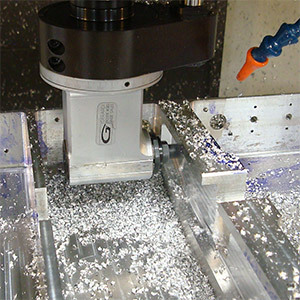 Select one of the below images to learn more about our custom services!